Even though parents may not be married, they often have more rights than they are aware of when seeking some form of action such as child custody. There are many complications when attempting to become the primary care giver for a child, even if the person is a biological parent. Laws change from state to state, regulations may apply locally and other stipulations may impose certain activities on the proceedings. While it is best to research the situation fully before going into a case, a family lawyer may assist with all the processes from the very beginning. 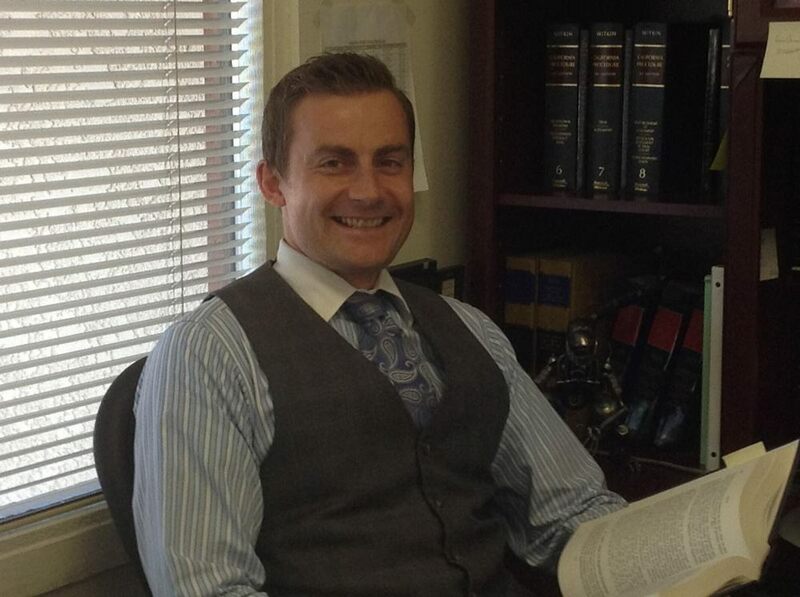 These legal professionals protect the rights of their clients, and they attempt to seek the best possible outcome. When the mother and father are not married, the mother is usually assumed as the primary custodian for all children born to the couple. She would have the legal rights of custody, providing care and any control over what occurs with the child or children. However, her rights may be taken away if she is proved to not be fit enough to ensure the safety and well being of any young persons born from the relationship. In contrast to this, the father is only considered the legal parent of the child if his name is on the child’s birth certificate. Otherwise, additional legal action such as a paternity test may be necessary to seek parental rights for the youth. When a father is not married, but he is the biological parent of the child, he is usually awarded the same rights as the mother in court. If he is seeking custody of the child, he may have to fight for this, as the mother is usually granted primary or total custody as mothers are considered inherently necessary to the wellbeing of the young person. However much the father might want to have primary custody, he cannot usually obtain this if the mother is considered a good parent and is able to provide for the little person. But, it is possible to gain limited custody or visitation rights to see the child a certain amount of time. While the parents may want what is best for them, the best interests of the child are what are taken into account when the case goes to court. This is what is determined over any rights of each individual parent as well as several other factors so that custody may be recognized for the mother and father. This is observed through income, the moral character of each individual, who is the primary caregiver in numerous aspects and when applicable the preferences of the child affected. If it has been discovered that the mother or father is engaged in illegal activity, the custody may be removed from him or her and granted to the other. There are some common problems for parents that live together with each other and the child that are not married. This could start from the very beginning in proving who the feather is with or without a birth certificate to the couple breaking up. It is important to understand the rights of the parents equally in all situations in order to grasp who is awarded custody, visitation and who the primary care giver for any children in these situations. Depending on certain circumstances, young persons may qualify for government benefits, insurance policies and other assistance programs, but this may be determined by the amount of income earned by both mother and father. Some fathers are unwed due to certain arrangements such as when the mother is a surrogate or a lesbian woman in a relationship that had a child for a man that wanted to raise a little boy or girl. In many of these circumstances, the parents are friends, and the question of rights is only necessary for documentation and contractual agreements in the even that something occurs. If the father is a gay man who has obtained the baby through a surrogate mother, he is usually awarded with full rights and custody of the child as the surrogate mother generally signs away her rights to any contact or custody. No matter if the situation calls for a contract or the father is looking to increase his visitations or custody arrangements, a family lawyer is usually required for these proceedings. His or her assistance is often the only reason that the father is provided with more time to see his child than if he were to attempt it on his own.